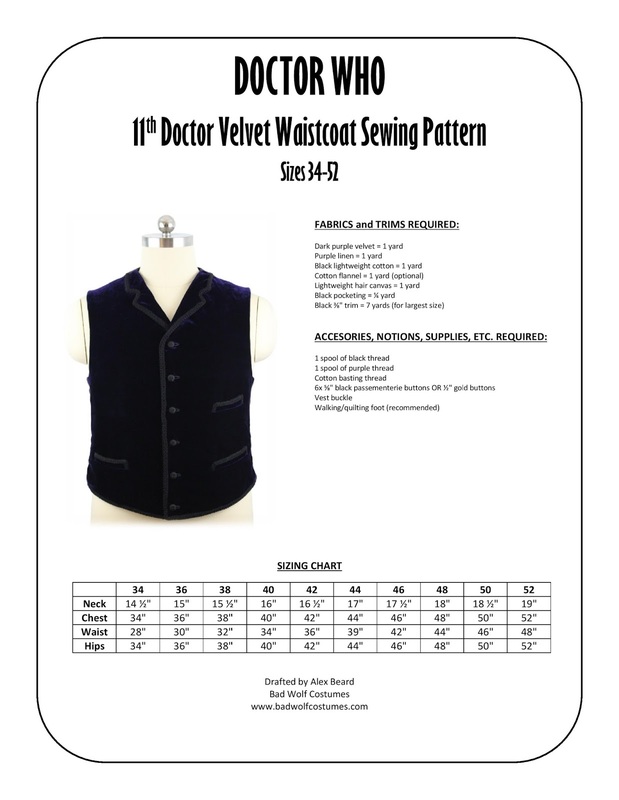 11th Doctor velvet waistcoat pattern, now shipping! 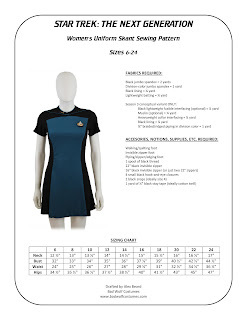 Our 11th Doctor velvet waistcoat pattern is now shipping! Thank you, everyone who pre-ordered! 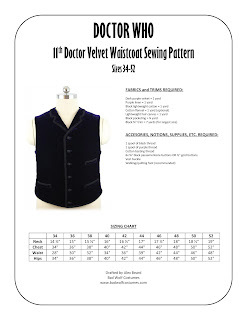 11th Doctor velvet waistcoat pattern, pre-order discount! 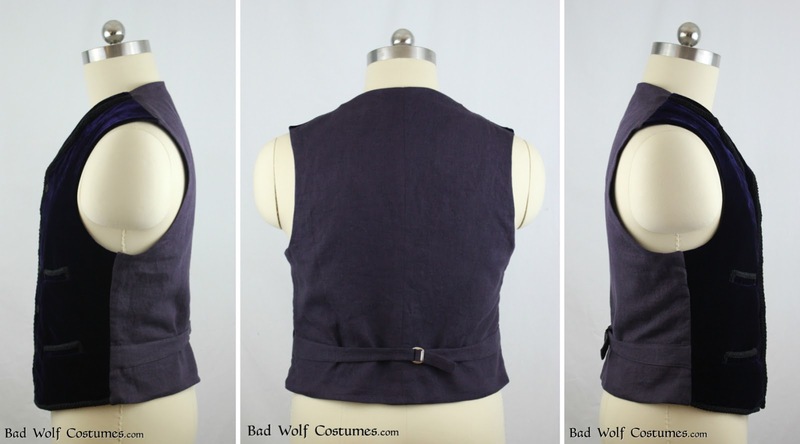 Our 11th Doctor velvet waistcoat pattern is now available for pre-order, at a 10% discount!